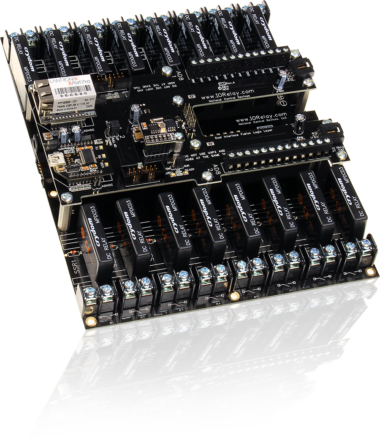 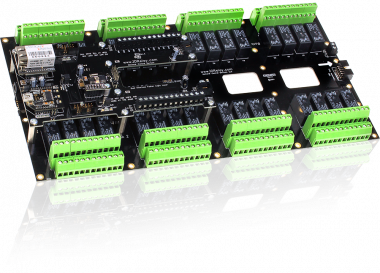 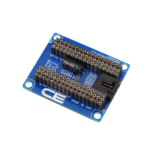 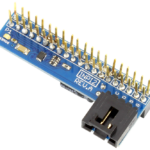 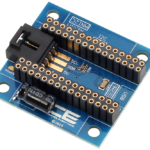 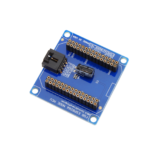 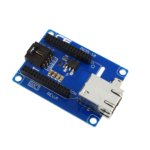 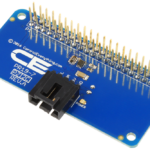 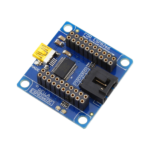 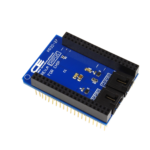 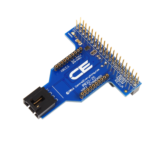 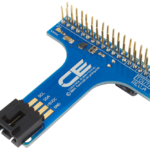 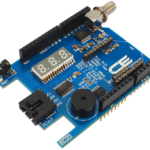 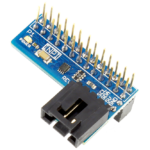 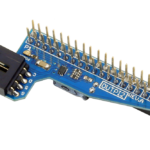 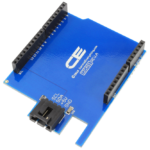 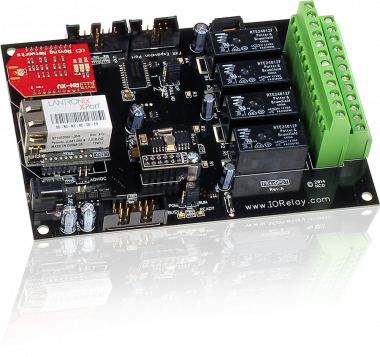 The I2CAD8 is a single-supply low-power 12-bit data acquisition device that features a serial I2C interface and an 8-channel multiplexer. 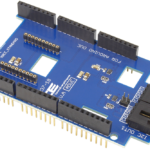 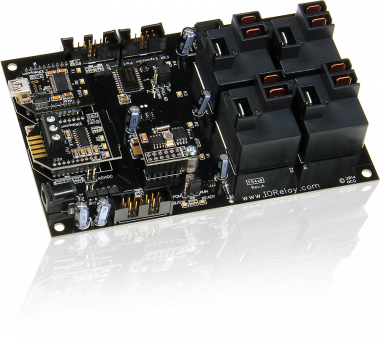 The I2CAD8 is controller has an integrated I2C Input and Output port as well as screw terminal connectors for each analog input channel. 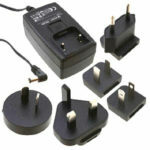 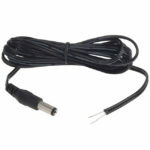 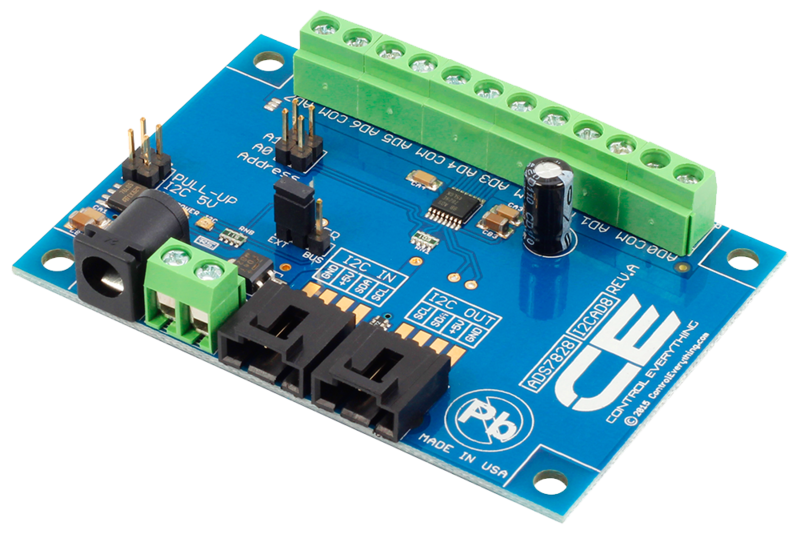 The analog-to-digital (A/D) converter features a sample-and-hold amplifier and internal asynchronous clock. 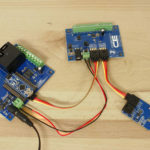 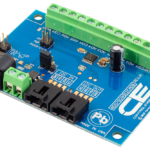 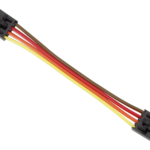 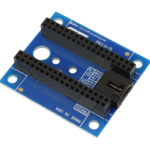 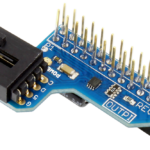 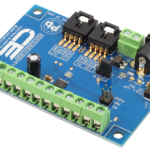 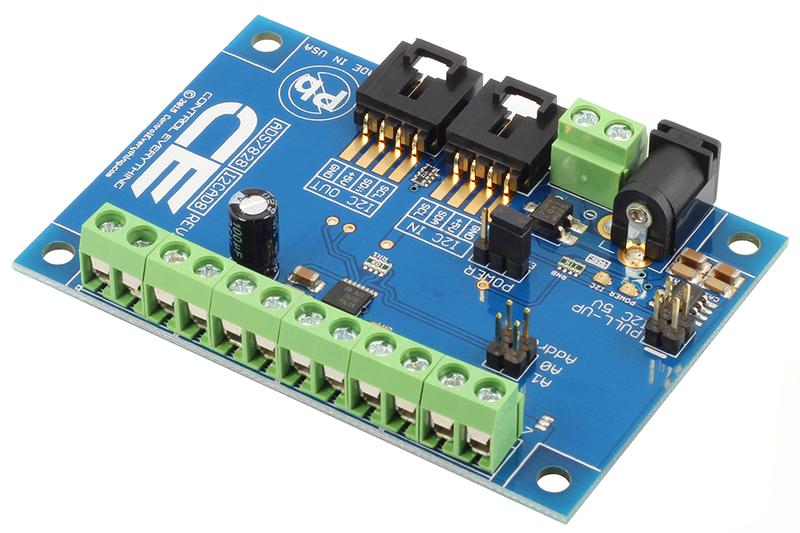 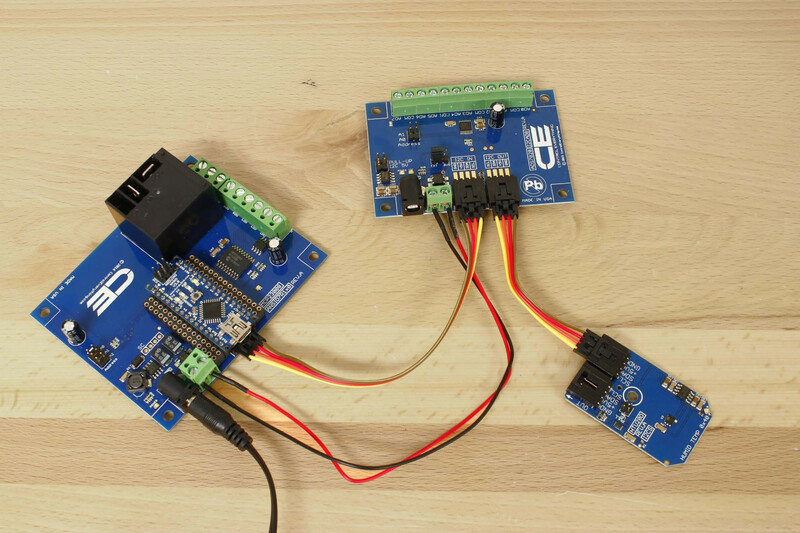 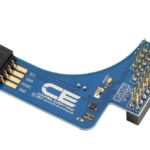 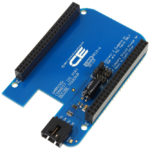 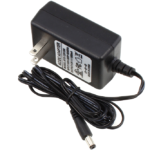 The combination of an I2C serial 2-wire interface and micro power consumption makes the I2CAD8 ideal for applications requiring the A/D converter to be close to the input source in remote locations. 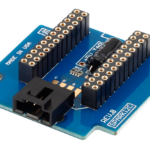 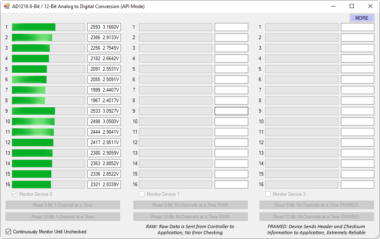 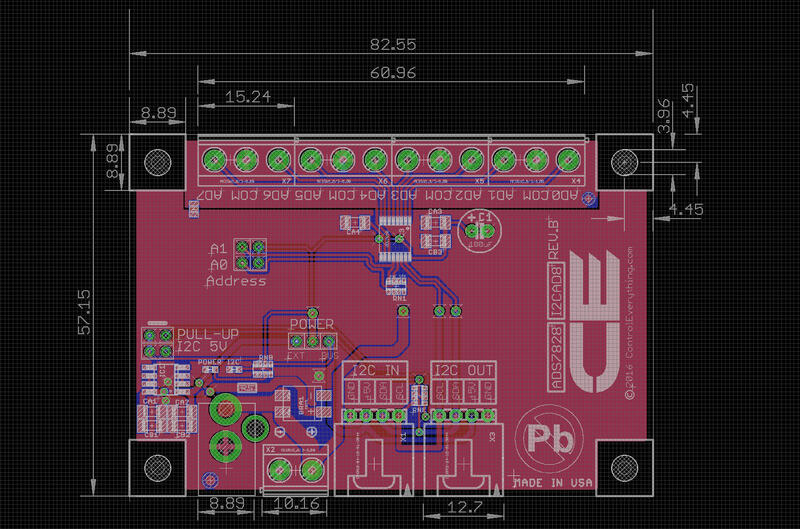 Up to four I2CAD8 ADCs can coexist on a single I2C port. 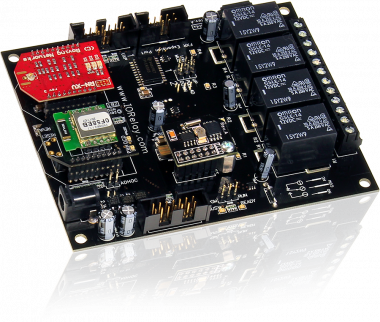 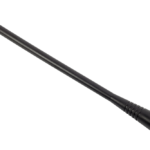 Applications of I2CAD8 are: Remote Data Acquisition, Battery-Operated Systems, isolated Data Acquisition, and Voltage Supply Monitoring.